You will be taken to a live shoot, where you can observe the nuances involved in acting—the take and retakes that the directors calls for, or the beauty with which the actors immediately don the character of the role and deliver mind-blowing performances. However, this would depend on whether any shoot is taking place during the days of your visit. Your visit to Mumbai is incomplete till you have had a taste of Bollywood. 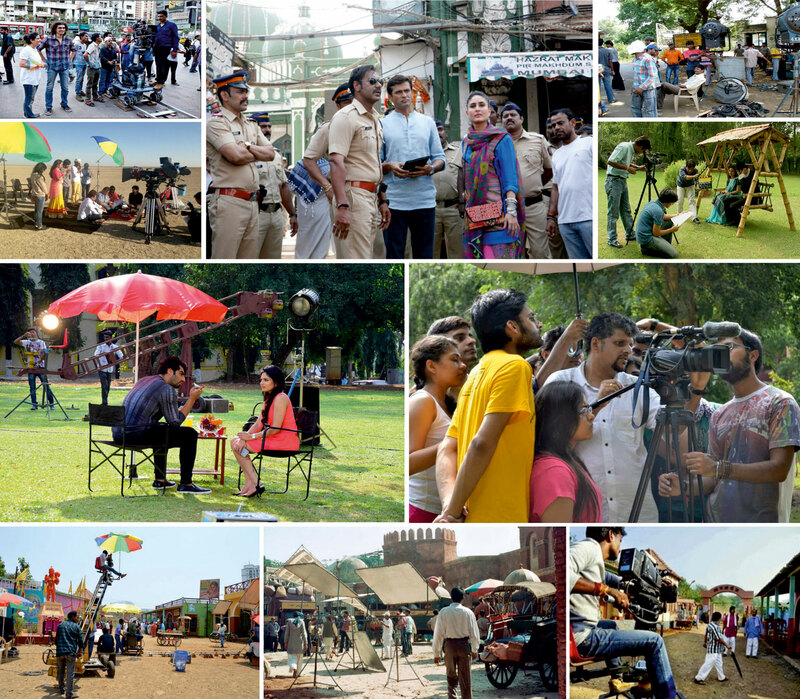 If you have been yearning to see the workings of the film industry up-close, we have it all sorted out for you. Take a Bollywood Tour, check out the behind-the-scenes action and simply live the magic of movies. Bollywood is the world's second largest movie and music industry and India's largest. The incredible colors, music, dancing, and action of the movies have captured the attention of the world and rapidly gaining more fans worldwide. This tour gives you a chance to step into the magical, mesmerizing world of Bollywood right in the heart of Mumbai. You will hear about its famous names and your guide will give you priceless insight into the filmmaking process that has made India's movies so unique against the rest of the global market's.